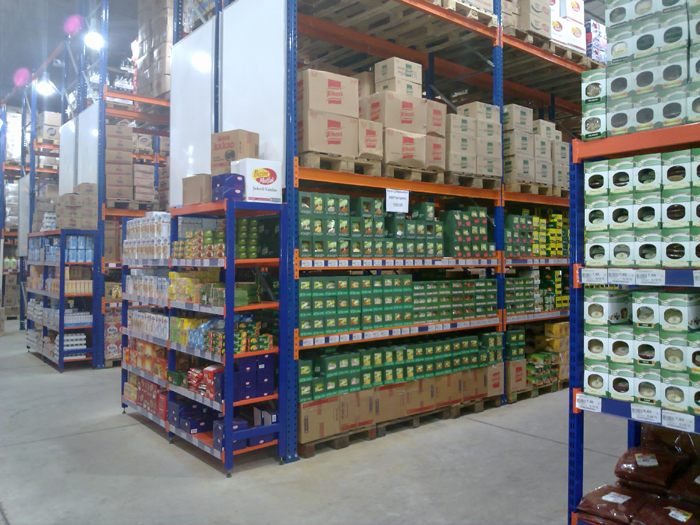 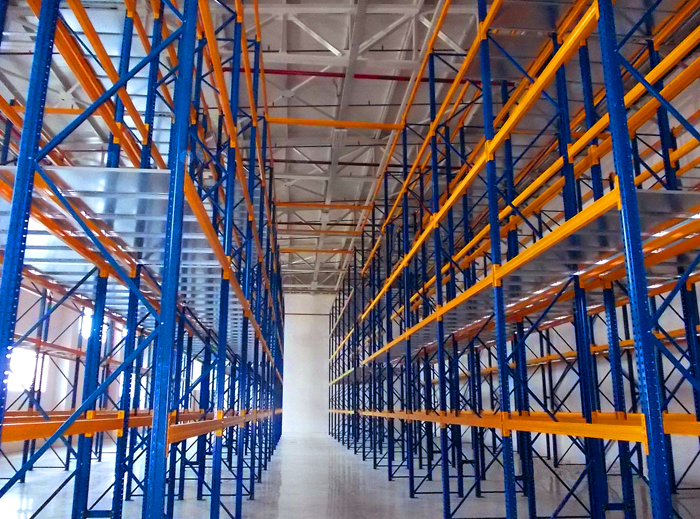 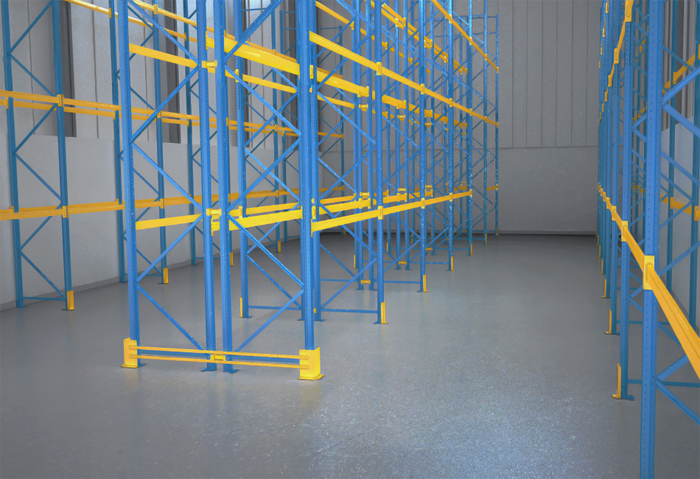 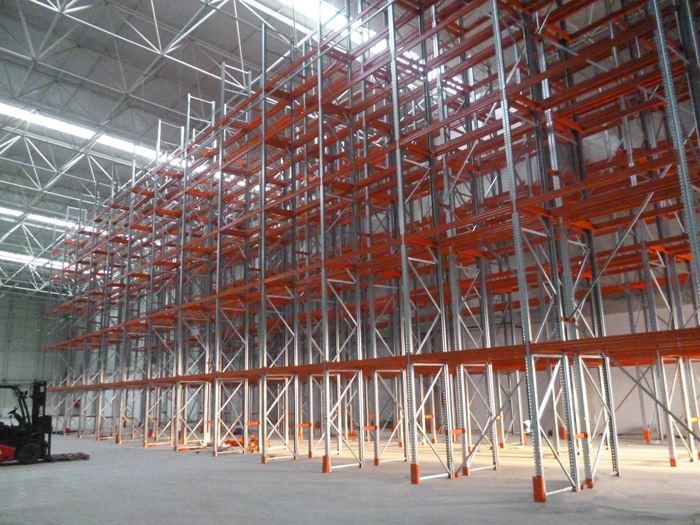 Conventional pallet racking, is the most common used warehouse storage system enabling to store all kinds of products. 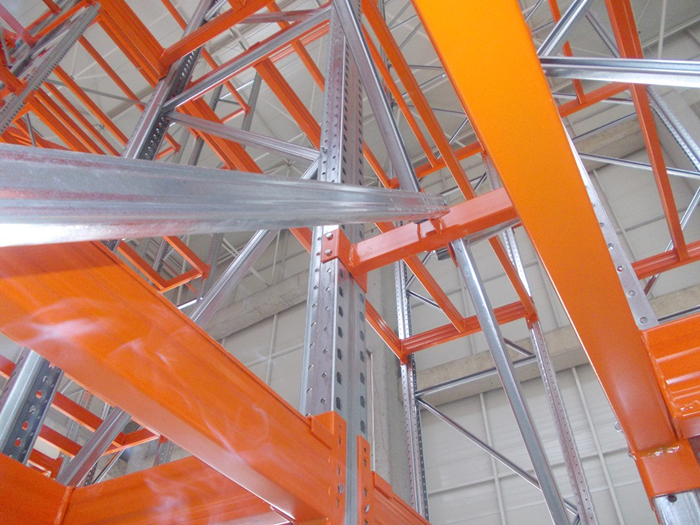 Hooked beam design allows easily adjusting of the level heights. 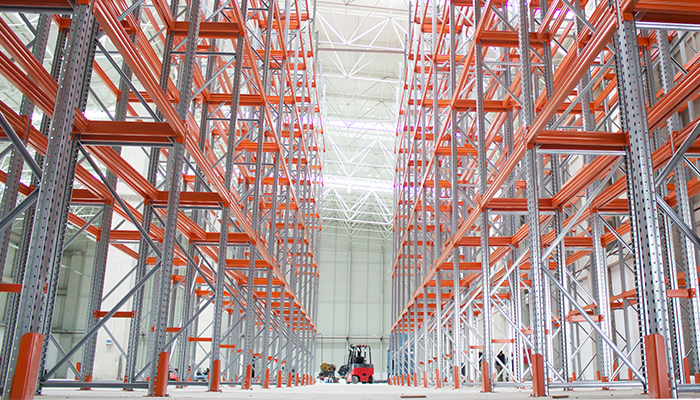 Within the system pallet storage and order picking can be done with the same construction. 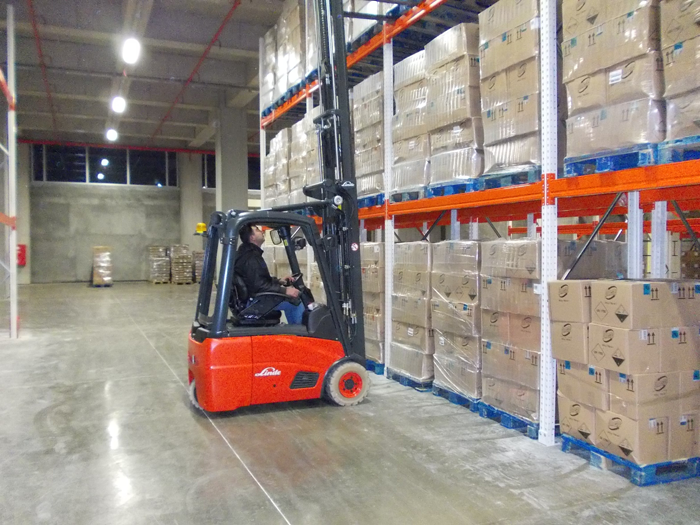 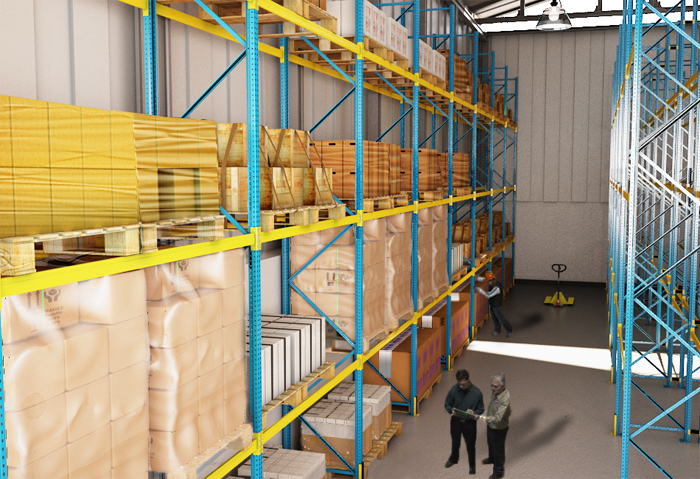 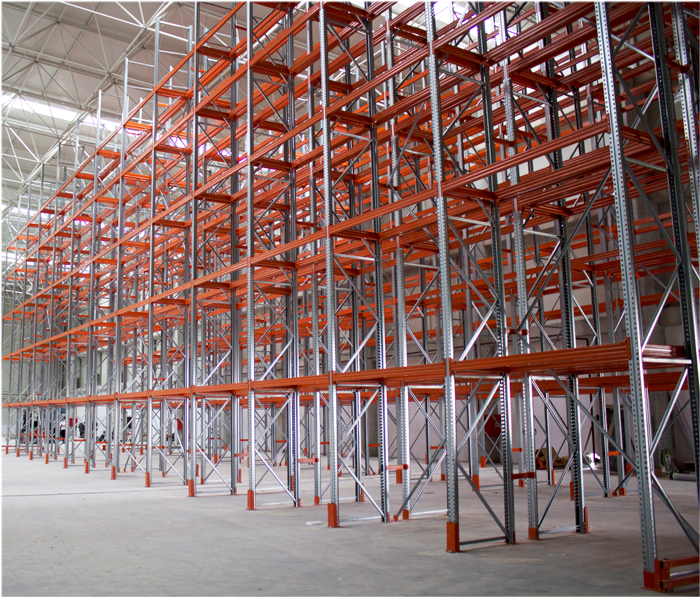 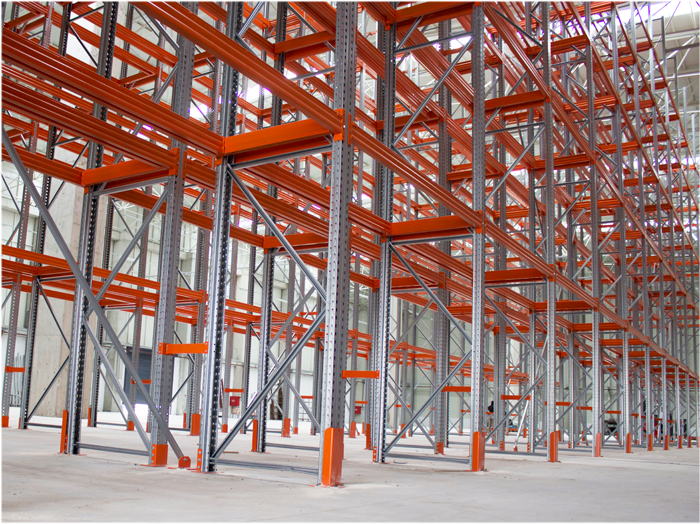 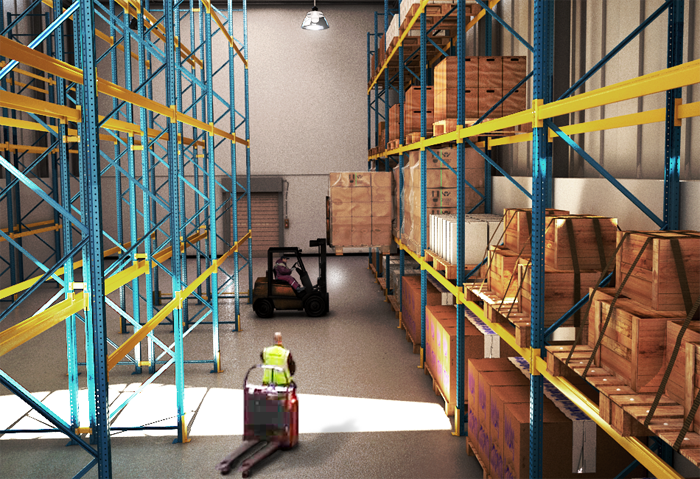 The layout and height of the racking system is determined by; the products to be stored, the warehouse space and the forklifts to be used.